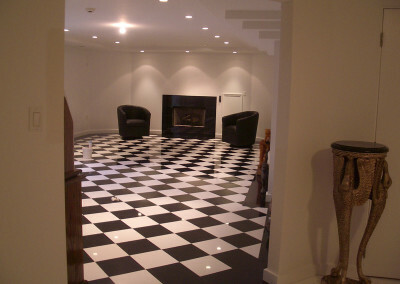 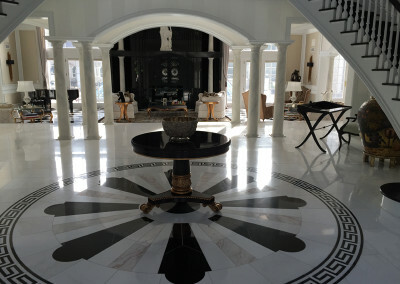 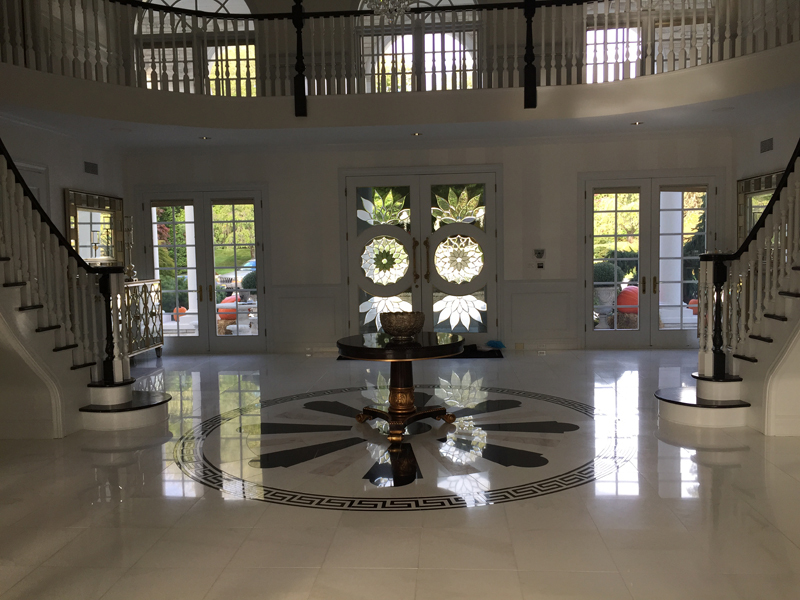 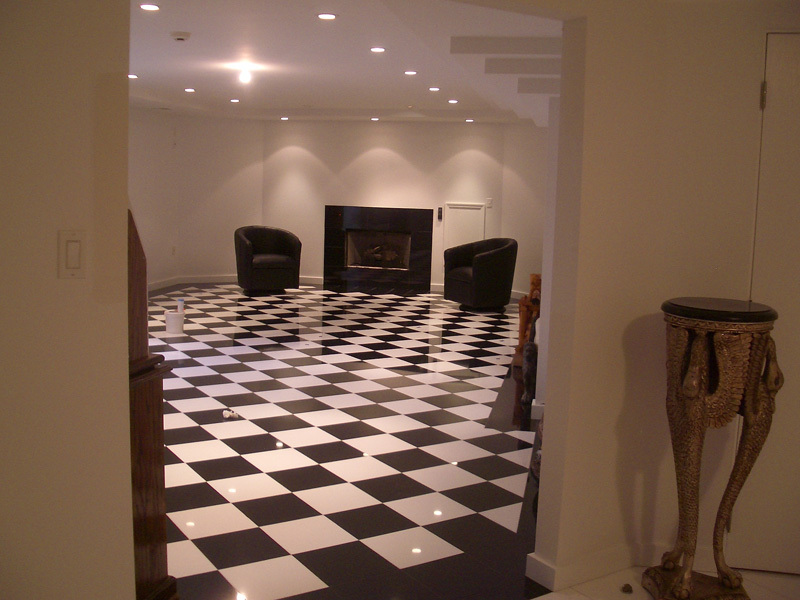 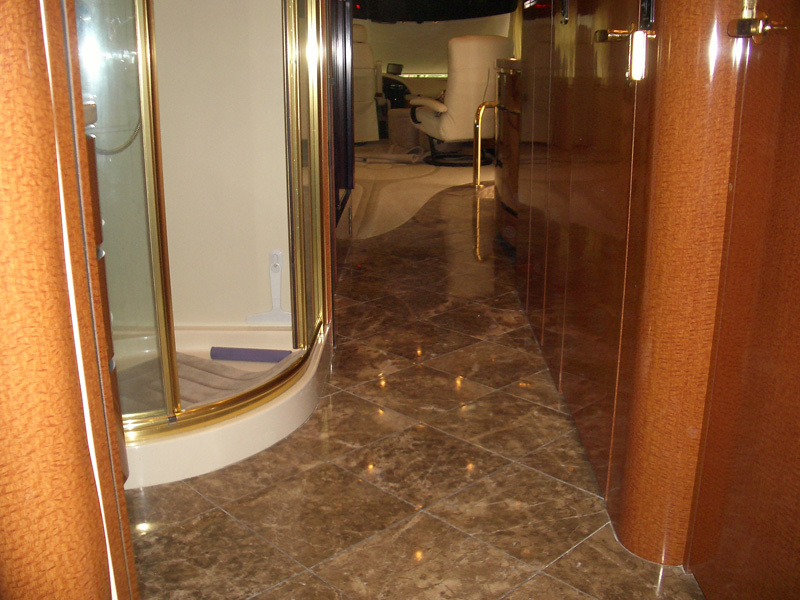 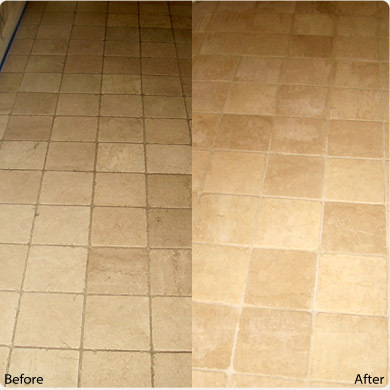 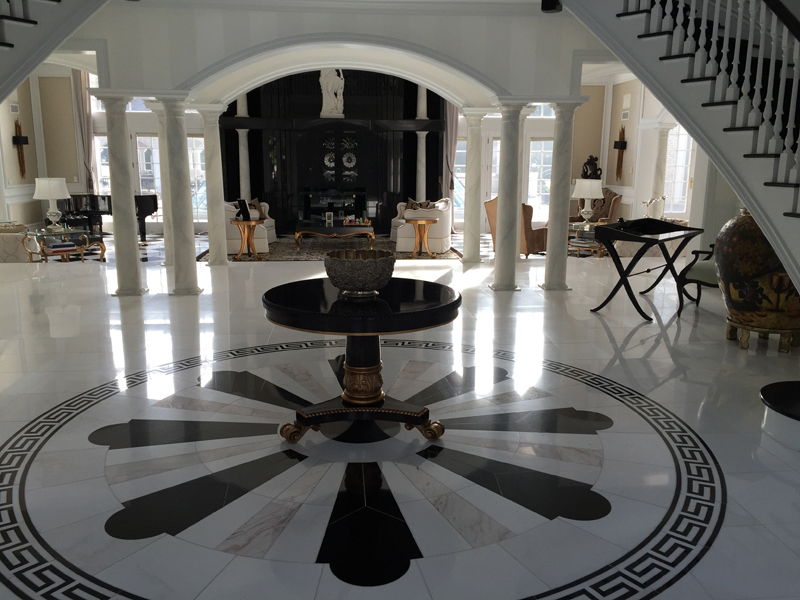 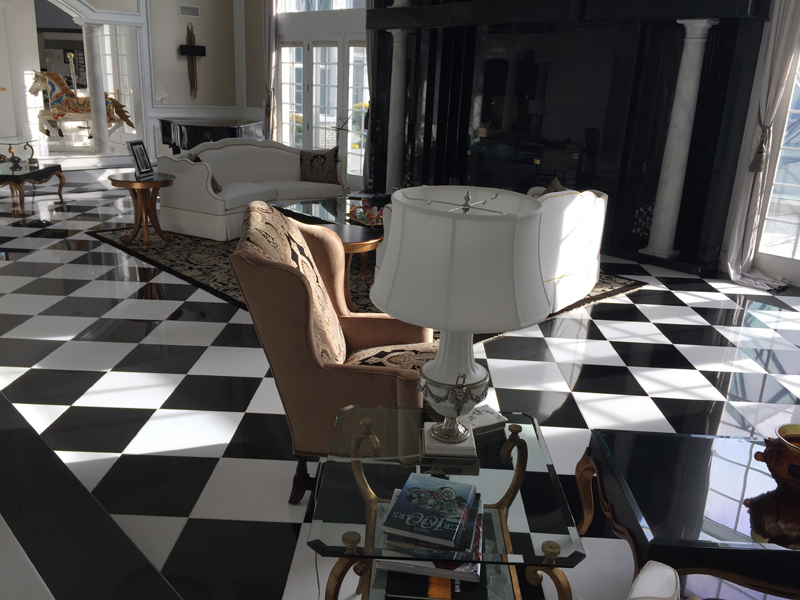 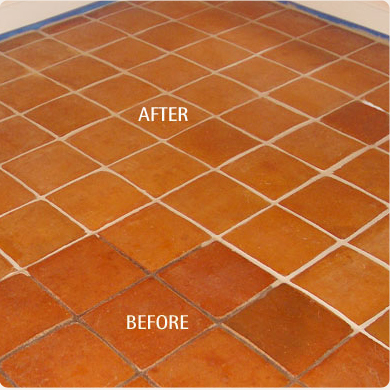 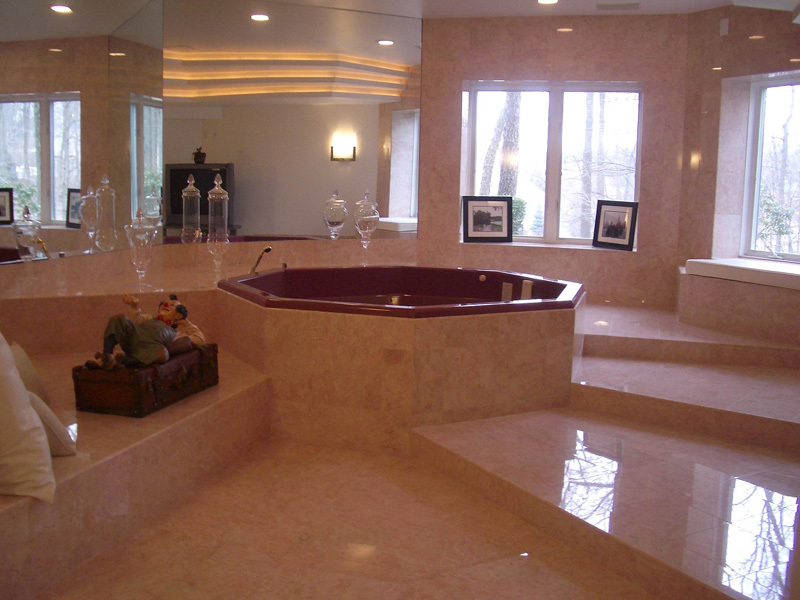 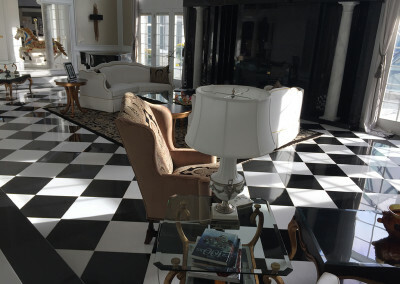 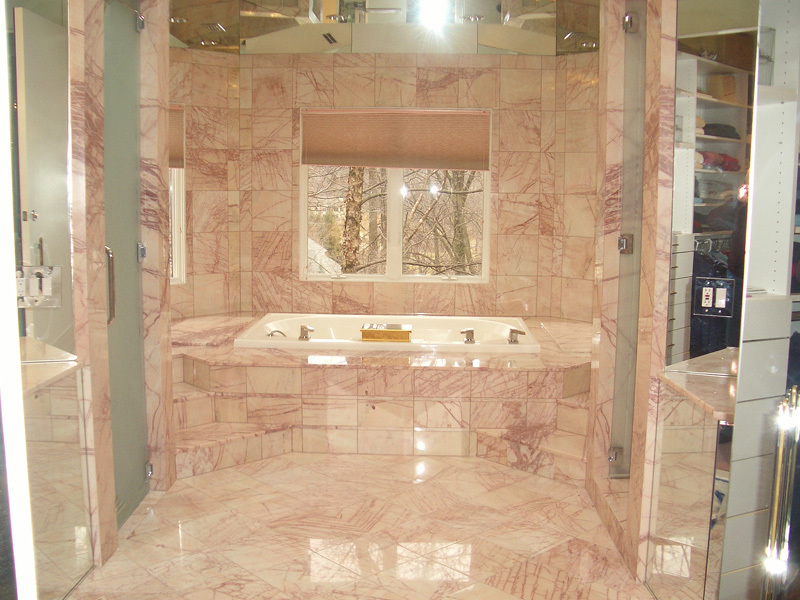 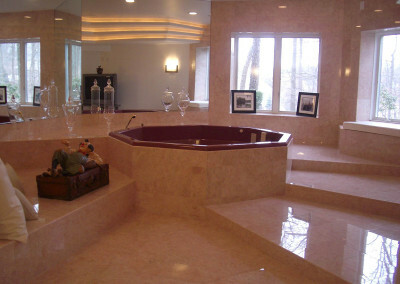 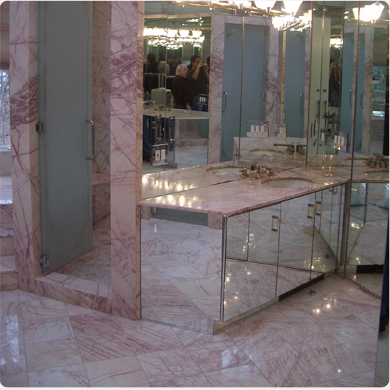 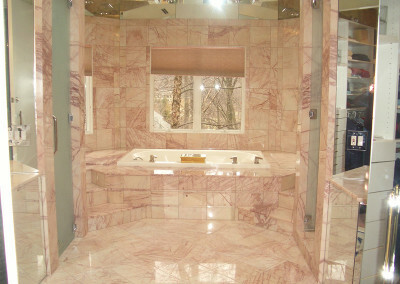 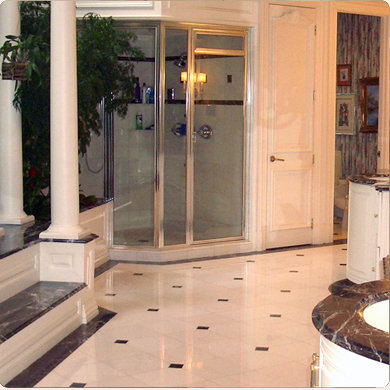 We have restored and cleaned marble and restored tile grout in many homes and offices in New Jersey. 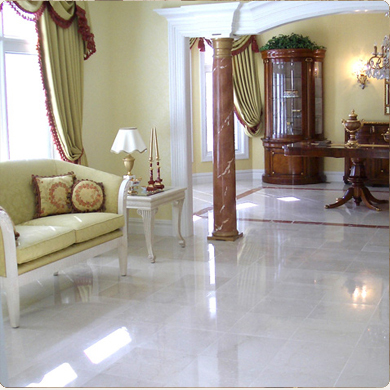 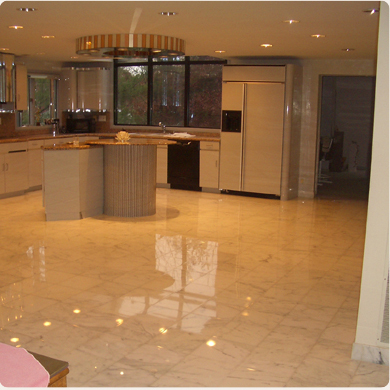 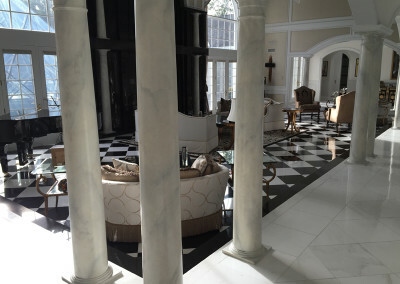 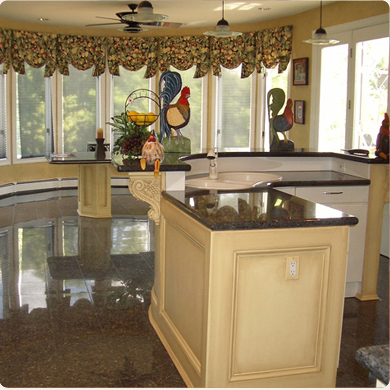 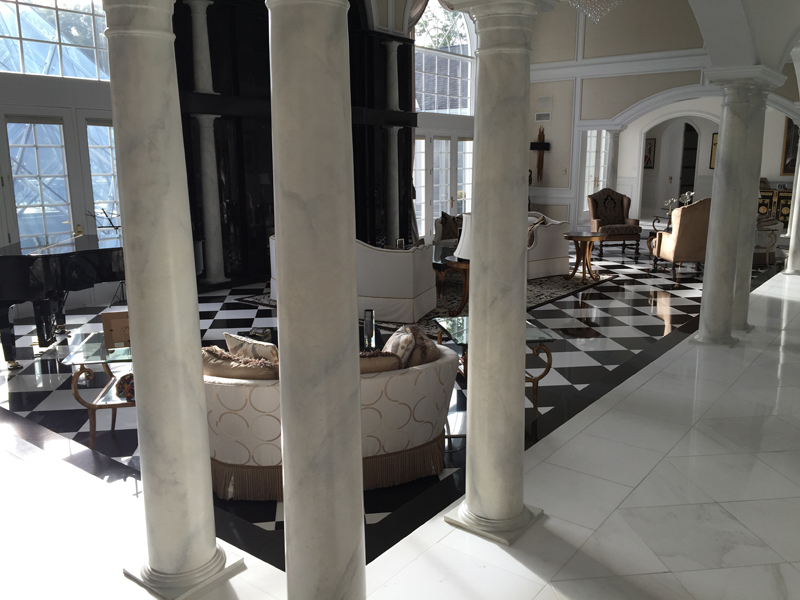 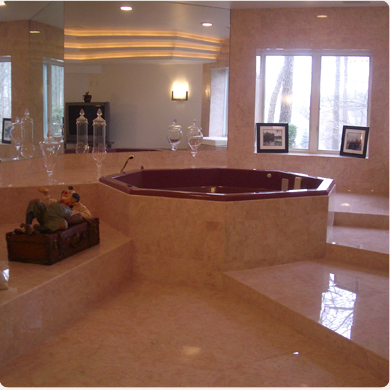 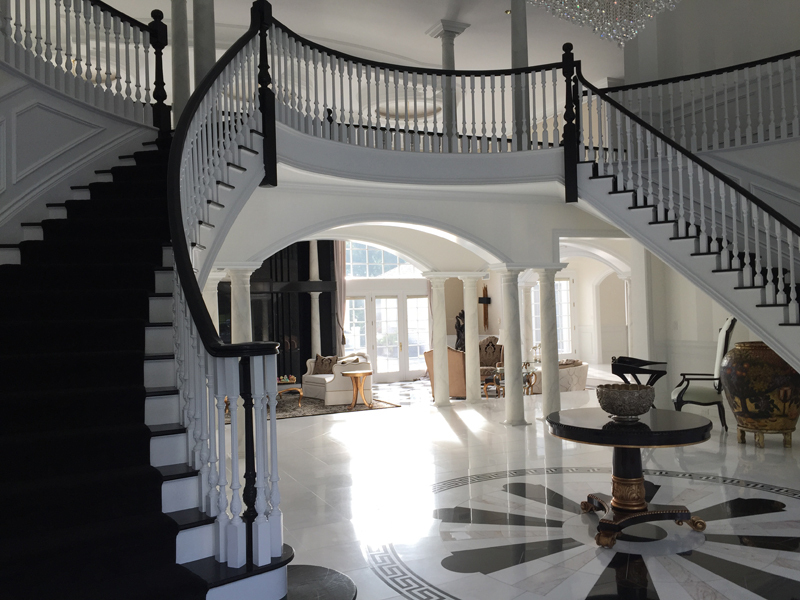 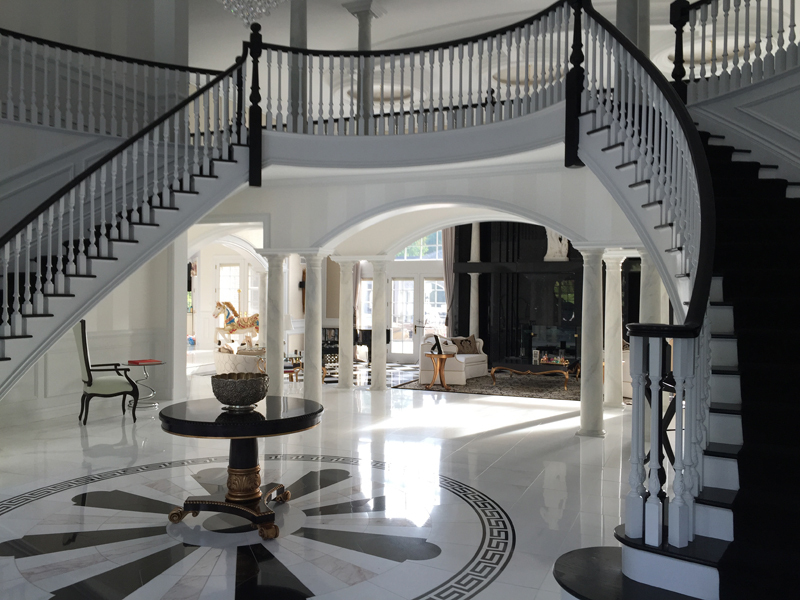 Call us today for a free marble restoration estimate at (973)-239-1351. 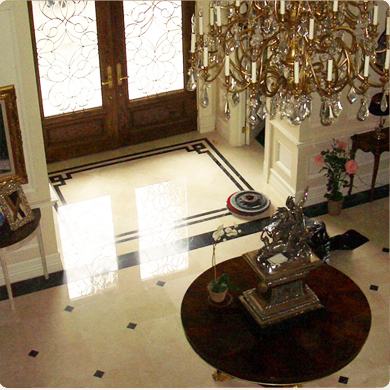 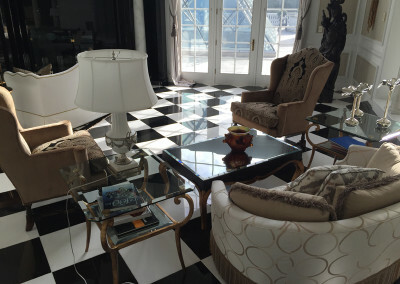 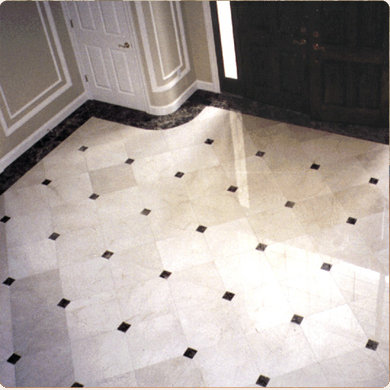 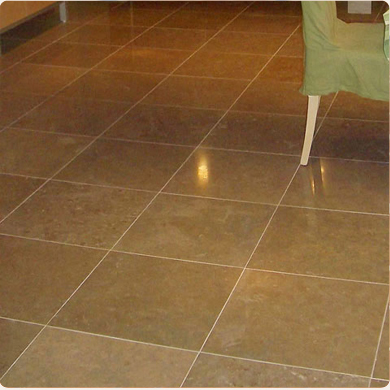 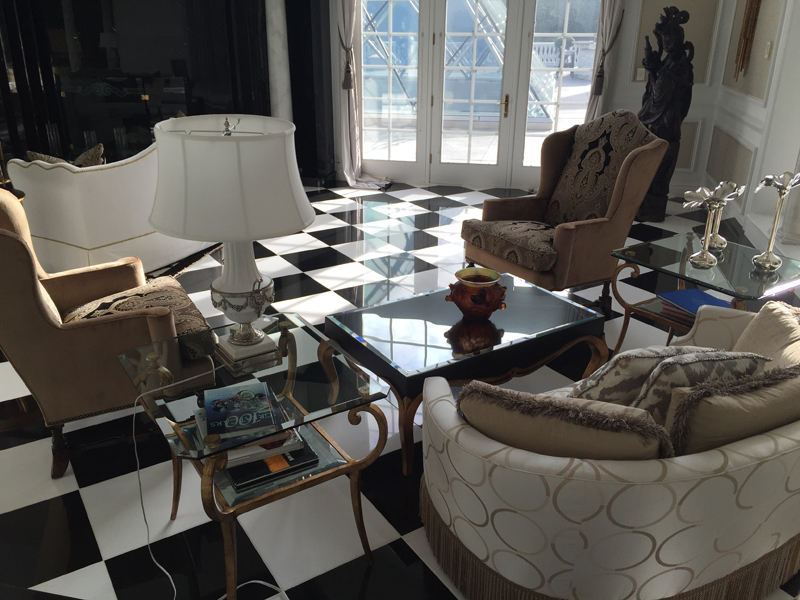 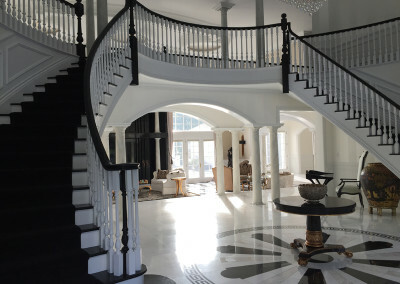 Let's Us Work Our Magic on Your Marble Floors!